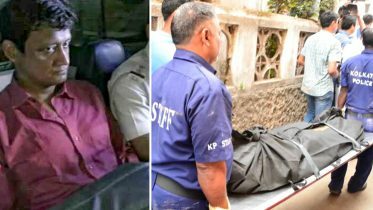 Veteran Gandhian Kisan Baburao Hazare fondly known as Anna Hazare, will be seen promoting his upcoming biopic “Anna: Kisan Baburao Hazare” on popular comedy show “The Kapil Sharma Show”. “Anna Hazare will be shooting for the show on late Friday. This will be the first time he will be a part of any television show. He is coming to promote his biopic. It surely is going to be one interesting episode,” said a source close to the Sony Entertainment Television show. “Anna: Kisan Baburao Hazare” is a 130-minute long Hindi feature film and has been shot over a year at locales in Hazare’s native village Ralegan-Siddhi in Ahmednagar (Maharashtra), Mumbai, New Delhi, Jammu and Kashmir, Ladakh and Rajasthan. The film is produced by Rise Pictures Private Limited and directed by Shashank Udapurkar, the maiden directorial venture of the well-known Marathi actor, who also plays the lead role of Anna Hazare, and has penned the dialogues and screenplay. Apart from him, the film also features Tanisha Mukherjee as a young journalist who records Hazare’s social-political travails in the biopic injected with three Hindi songs. “The Kapil Sharma Show” features Kapil Sharma, Navjot Singh Sidhu, Sunil Grover, Chandan Prabhakar, Kiku Sharda, Ali Asgar and Sumona Chakravarti. 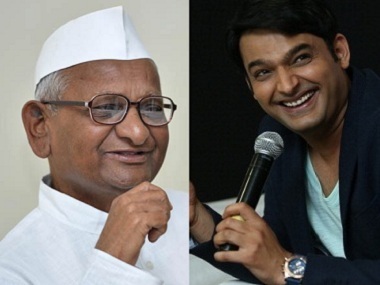 The teaser of Anna movie, a biopic based on the life of social activist Anna Hazare was recently released. 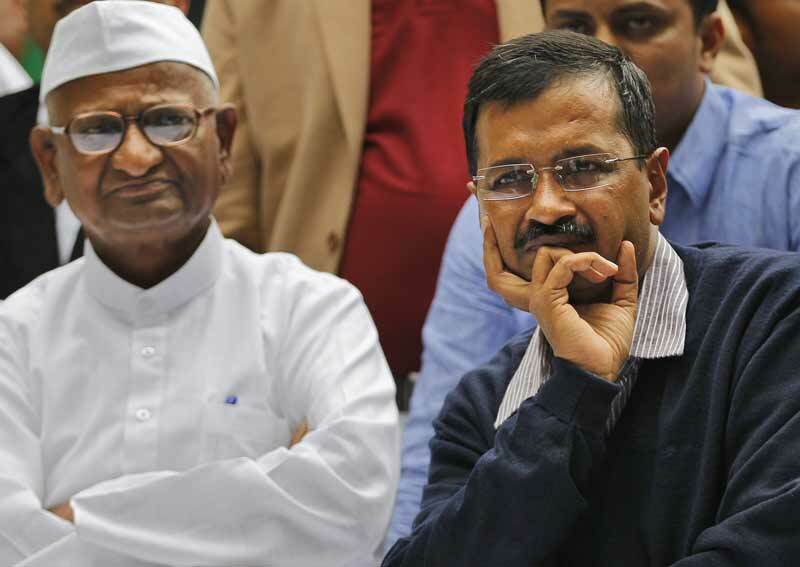 The teaser gives one a glimpse into various phases of activist Anna Hazare’s life. Not many people know that Anna has also been a soldier and farmer before embarking on the journey of activism. From a fearless soldier, a hard working farmer to a social revolutionary, Anna Hazare rose to prominence with his fasting and protest against rampant corruption in the country. 1 Comment on "Anna Hazare to appear on Kapil Sharma Show"